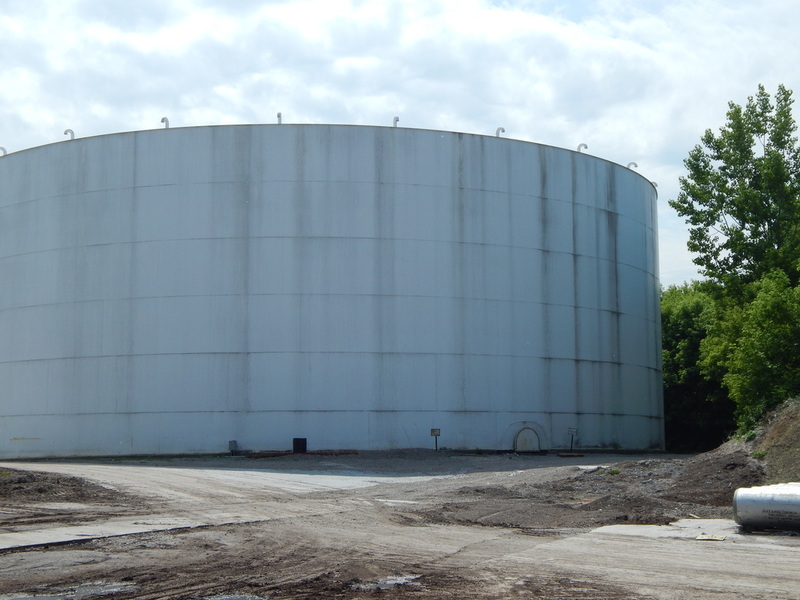 Piping, vessels and tanks, structural steel, and more. Providing professional quality coatings systems for all types of industries. Architectural, structural, and more. A complete commercial painting contractor with experience in all types of construction.